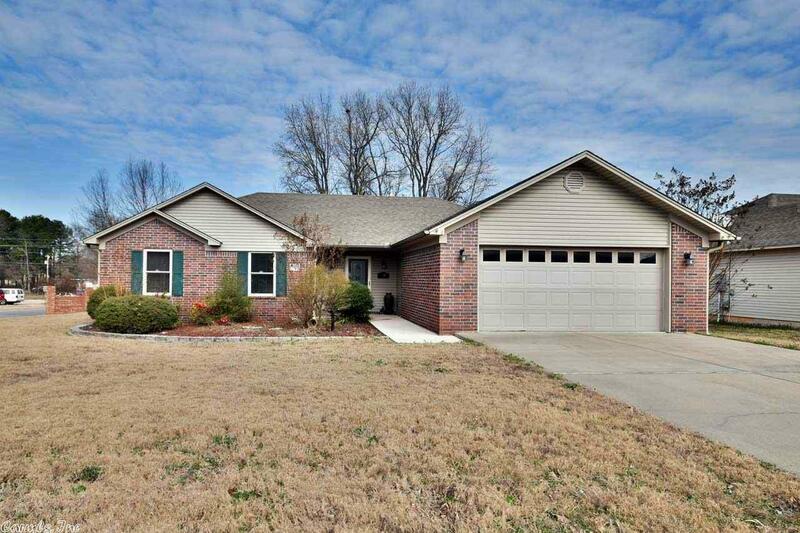 3 bd 2 bath home on a corner lot with split floor plan in RD eligible neighborhood! Kitchen/dining area combo with tile floors, living room features cathedral ceilings and a fireplace which will be great for entertaining along with the surround sound and tons of space. Gorgeous master bath and check out that CLOSET! Sprinkler system installed as well! Call today.